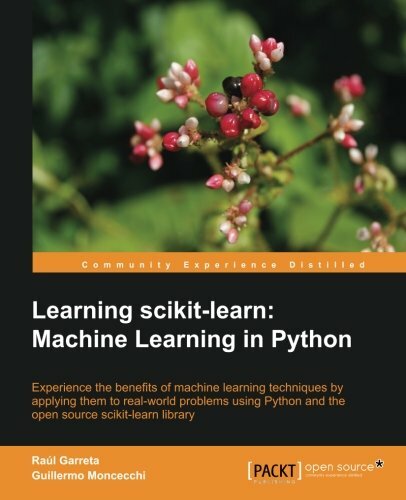 The book adopts a tutorial-based approach to introduce the user to Scikit-learn. If you are a programmer who wants to explore machine learning and data-based methods to build intelligent applications and enhance your programming skills, this the book for you. No previous experience with machine-learning algorithms is required.